I'm Jackie. A teacher, a friend, a wife, but most importantly, I'm Carter and Colby's momma. All my life, I've known I was meant to be a mother and life had plans for me as well. I was given a little extra............ My Colby........... Colby has Down Syndrome. 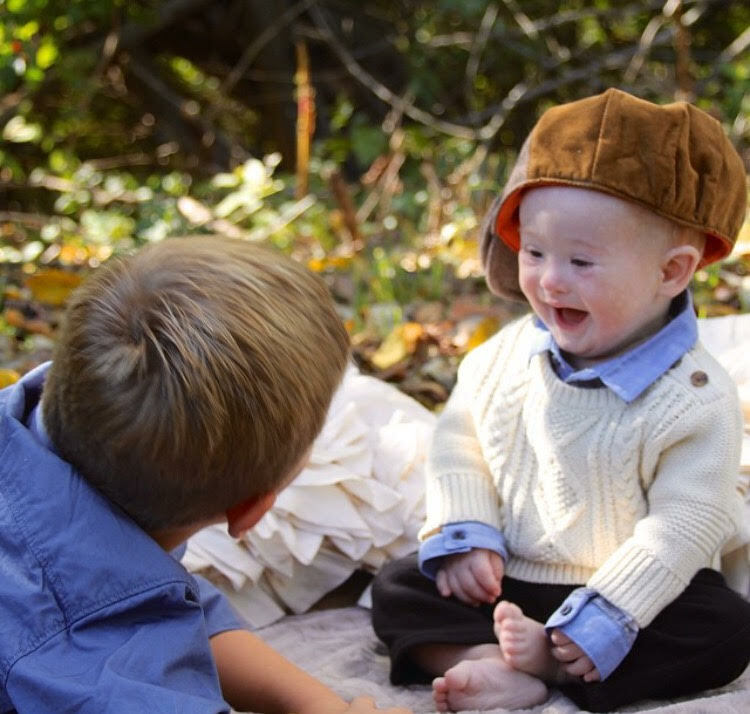 We live with a little extra special in our life- an extra chromosome and a whole lot more.